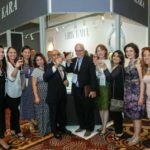 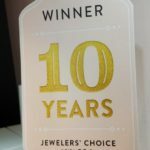 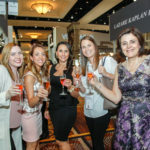 Bridal Design, fourth-generation jewelry company Kirk Kara hosted a lovely celebration at the industry’s most prestigious and well-attended show, JCK Las Vegas. 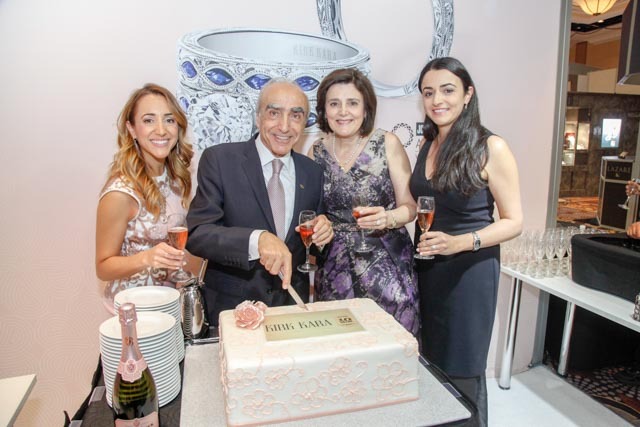 Members from the Kirk Kara team as well as editors from JCK magazine were on hand to help mark the occasion on June 4th at Luxury by JCK. 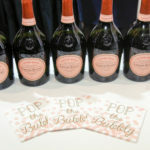 Guests enjoyed light bites and electro swing music as they mingled with industry partners and tastemakers alike. 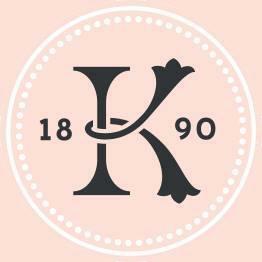 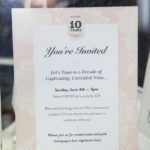 From the custom Kirk Kara cake to the pink champagne — all echoing the brand’s signature pink — every detail was impeccable, much like the award-winning designs. 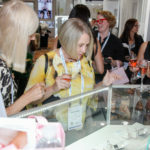 The evening garnered enthusiasm from major existing partners and newly signed retailers alike, all of whom came to show their support. 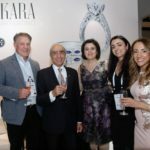 A double halo engagement ring from Kirk Kara’s Pirouetta Collection (Style #K172C8R) took 2017’s coveted top prize for Best Bridal Design in the mid-priced category ($5001-10,000 range).